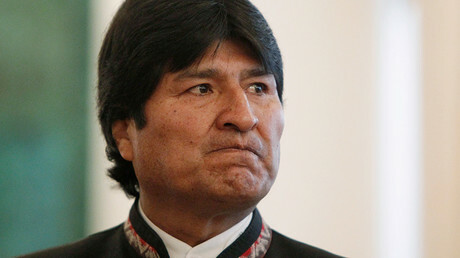 A federal judge has ruled that the former president of Bolivia must face a civil trial in the US. The case alleges the Bolivian military massacred at least 50 citizens in extrajudicial killings in 2003. 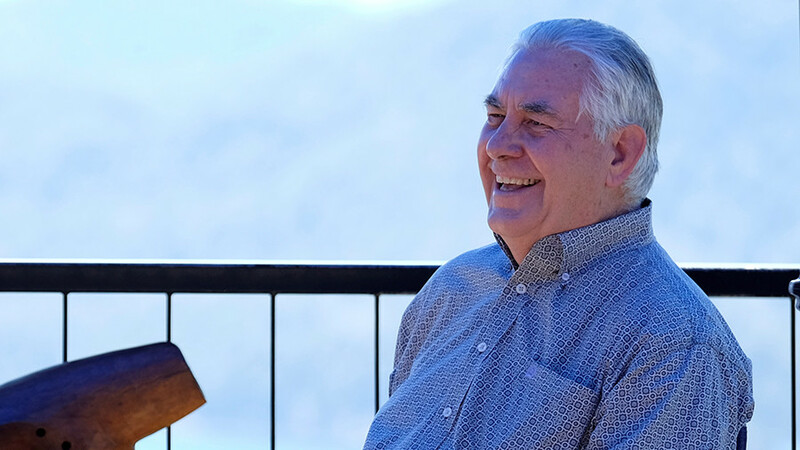 A judge in Florida ruled last week that former Bolivian President Gonzalo Sánchez de Lozada and his former defense minister, Jose Carlos Sanchez Berzain, must stand trial in the US, where they both live. This is the first time that a former head of state will stand accused in a civil human rights trial in a US court. In 2016, a US appeals court held that the trial could proceed under the Torture Victim Protection Act (TVPA), which allows lawsuits in US federal courts for extrajudicial killings. District Court Judge James Cohn ruled that there was sufficient evidence to move to trial. 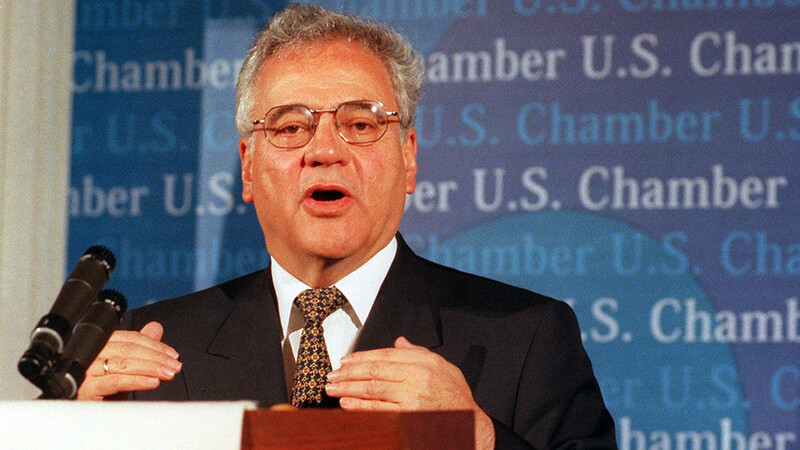 De Lozada was first elected in 1993 and remained in power until 2003. His regime was staunchly pro-US and pro-privatization. In October 2003, de Lozada’s military forces killed 67 people and injured 400 more, mostly those who were poor and from the nation's indigenous Aymara communities. The citizens were protesting the privatization of Bolivia’s oil and gas reserves. Mamani v. Sánchez de Lozada and Sánchez Berzaín, filed by families of eight Bolivians killed, alleges that the politicians ordered the extrajudicial killings in advance. Sanchez de Lozada, nicknamed ‘Goni’, fled to the US in 2003. He is a multimillionaire mining executive who was educated in the US from a young age. He speaks Spanish with a noticeable American accent, which earned him the nickname ‘El Gringo’ in Bolivia. 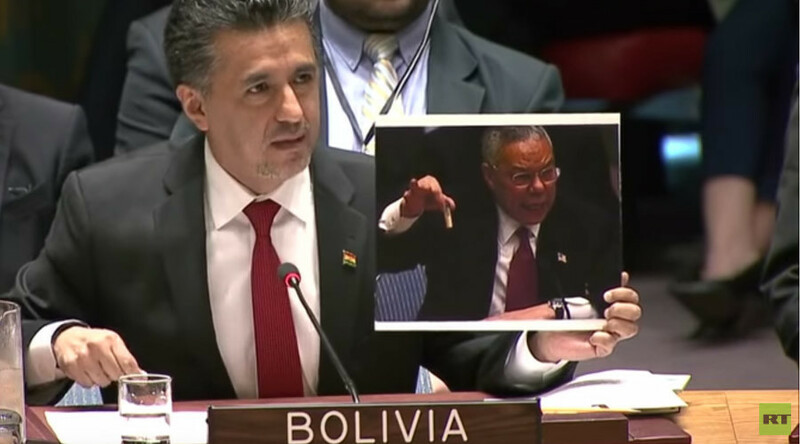 Bolivia has been seeking de Lozada’s extradition from the US for over 10 years. In 2007, he was formally charged by Bolivian prosecutors with genocide over the 2003 incidents. 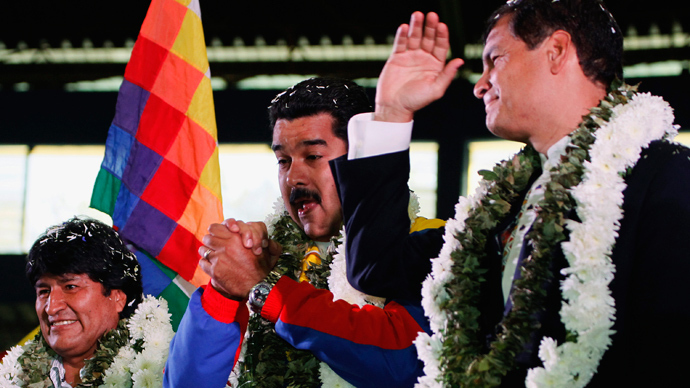 The Obama administration refused to extradite him to Bolivia to stand trial in 2012, however. The conflict in which the killings allegedly took place concerned the privatization of natural resources and the exploitation of Bolivia’s vast natural gas reserves. The protests become known as the ‘Gas Wars’ and ultimately led to the resignation of de Lozada. In the US he became closely aligned with the administration of former President George W Bush. According to the Center for Public Integrity, he was listed in 2012 as the head of Petromina LLC, a mining advisory firm. 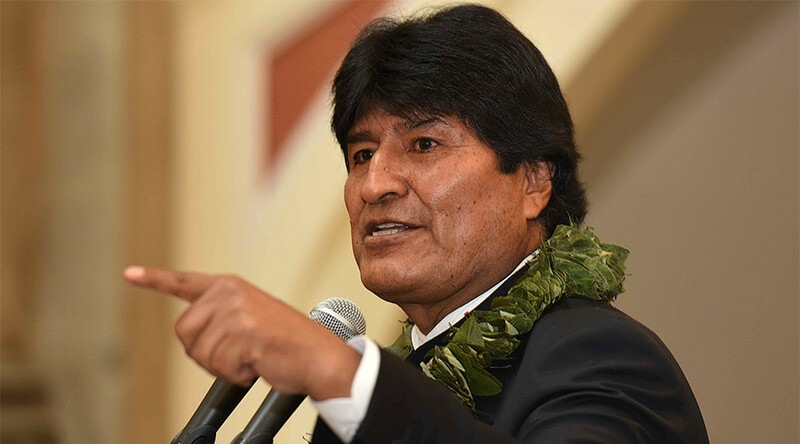 “The former president and his minister of defense must now listen as we testify about what happened,” said Teofilo Baltazar Cerro, a member of the indigenous Aymara community of Bolivia, which was heavily involved in the protests. “We look forward to this historic opportunity to have our day in court." The trial will begin on March 5, in the federal court in Fort Lauderdale, Florida.